This email comes from you direct from the wonderful (but also cold) Grampians. I'm currently sitting in front of the open fire thinking about what I'd like to drink tonight and my mind keeps slipping back to a single wine that I tasted again last weekend..... well, OK, two wines but I promise I'm going to keep it brief this week. PROMISE. 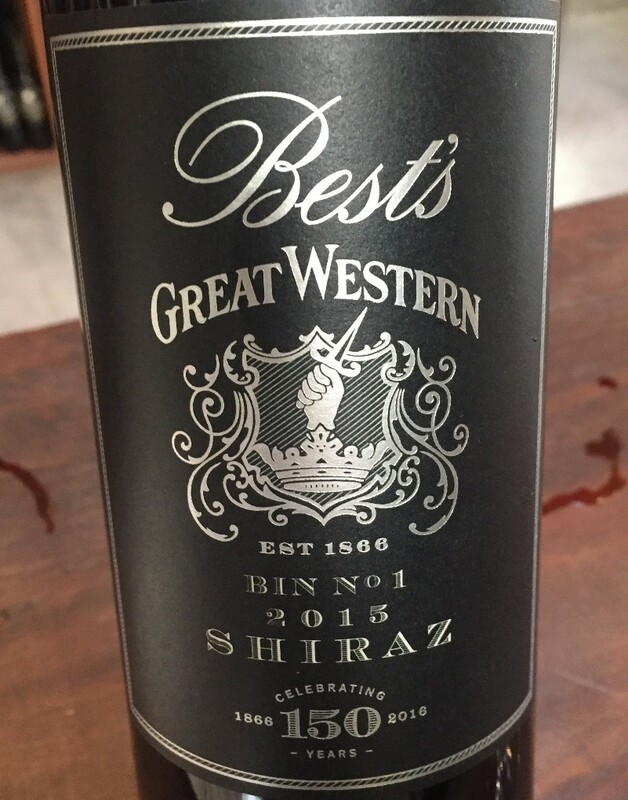 Yep, it's a big step up from the $23 Bin 1 to the $85 Best's Bin 0 Shiraz 2015. But having tasted a LOT of these wines throughout my life, I can confidently say that this vintage will still be improving for 20 years if you can resist it. The difference between these two wines is largely vine age and oak treatment. Some of the vines that contribute to the Bin 0 are amongst the oldest on the planet and this renders the wine with a depth and complexity rarely seen anywhere else in Australia; even the world. Because of this underlying fruit complexity, the wine is treated with more top quality French oak; lending structure and complexity. OK, I said I'd keep it brief this week so that's it. The Coonawarra wine region is located in South Australia about 380km South East of Adelaide, close to the Victorian border. Vines were first planted here by John Riddoch in 1890 but it wasn't until after the 1950s that Coonawarra really came to the fore. Both Wynns and Penfolds established significant plots of vines here and the pure quality of the Cabernet Sauvignon they produced started something special. 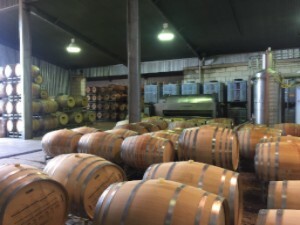 Coonawarra was to become a big driver of the transformation of the Australian wine industry from one that produced predominantly fortified wines to one recognised for dry table wines. Fast forward 50 or so years and the lustre that was the Coonawarra has very much worn off. Coonawarra has slowly but surely lost its sparkle and whilst it's not 'flavour of the month' with all the trend setters, they still lay claim to very old vines producing exceptional fruit...... So, today, we went to visit Penley Estate, one of the regions top producers who have recently undergone somewhat of a renaissance. They are an old estate who had followed the Coonawarra's drift down the "trendy scale". As is often the case with family estates, they were faced with a difficult decision with the retirement of the driving force and chief winemaker Kym Tolley; sell up or try something new. Thankfully for us, the two sisters Ang and Bec Tolley stepped up to the plate, and have given the whole estate a new lease on life. I have just finished tasting through their three very well priced ranges and bring you some hand selected packs below for you to devour. Click on the link, throw them in your cart, enter your deets and await these very contemporary, flavour packed beauties delivered free straight to your front door (with a 5% member reward and my money back guarantee of course. 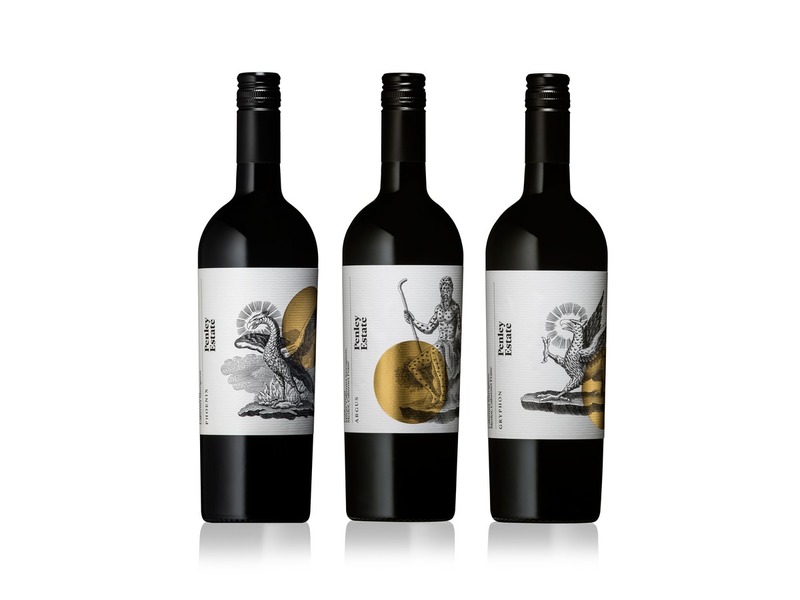 The adventurous and accessible Mythology series features some stunning imagery on the labels as well as equally striking and distinctive wines inside. These are wines for the here and now and really pack a serious punch for the very bloody reasonable $20 asking price. My favourites were the Atlas (Shiraz) and Phoenix (Cabernet) whose medium weight, fresh and lively feel will work in any scenario. The Gryphon (Cab blend) is a weekend warrior if ever I saw one; equally at home with a Sunday roast lunch or a burger in front of the footy. I also have a soft spot for sparkling red (as some of you would know), so threw in a few of the light and bright sparkling Echo (Pinot) for your interest. 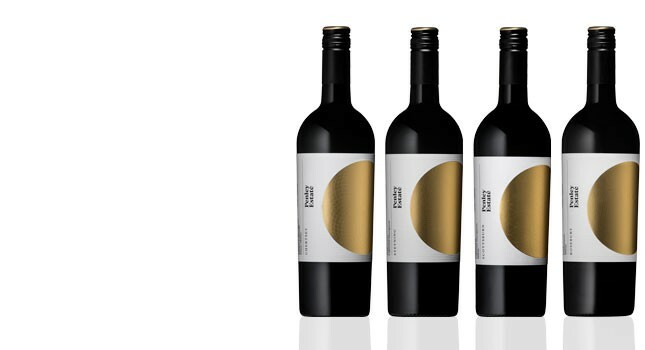 These are special wines made for cellar door release only. They really speak to the Coonawarra whilst taking a modern, more restrained approach. The Tolmer Cabernet was the standout of the tasting for me so I'm loading this pack up with this sensual, chocolate and cassis beauty. 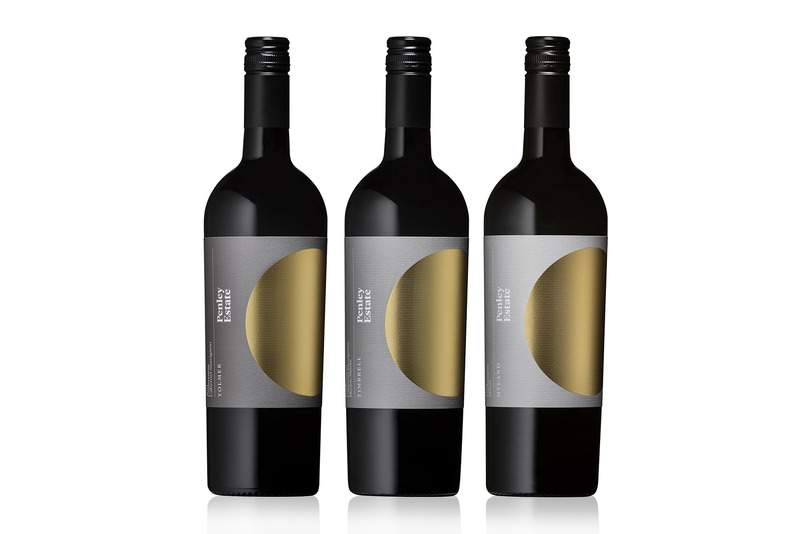 The classic Estate Range represents the highest quality fruit and winemaking from Penley. 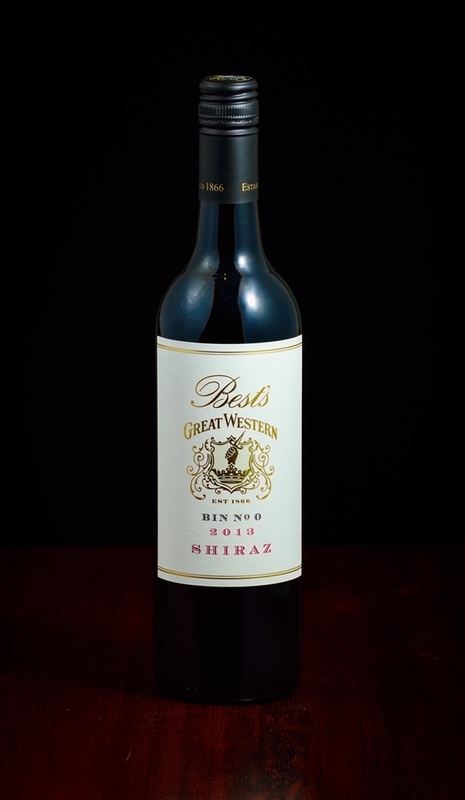 Personally, I think the Scottsburn Shiraz Cabernet highlights why this really is the "great Australian blend". It has a palate that just builds and builds and builds and as such it was a solid 96 pointer for me. The Stenning is super long and refined with great acidity and really well integrated use of oak. These are top flight wines, mark my words. Thanks to all of you who have made a purchase... and to those who haven't yet, remember to jump on and support these awesome small producers. We have over 300 producers and 1,500 products so feel free to browse or shout out if you are looking for some specific advice. We like a good business model innovation here at From The Producer. There’s just something we like about having a go at changing the status quo and finding an alternative way of doing things that seems to ring true with us for some reason (can’t think of any reason why). To this ends, we are thrilled to welcome a very different type of producer; The Story Wines. The story of The Story wines is very different indeed. The traditional story goes something along the lines of “Joe Blogs the Chemist/Engineer/Doctor/Lawyer falls in love with XYZ wine and has a dream of starting his/her own thing. They sell the house in the city, buy a small plot of land in a wine growing region, plant some vines and start making wine”. Well, the story of The Story couldn’t be further from this. Founder, winemaker, marketer and proprietor, Rory Lane has none of the typical attributes of a wine brand founder. He has no family connection to wine, he didn’t study Oenology (winemaking) or Viticulture, he’s not old and wealthy and he isn’t even a sommelier or such from “the trade”. In fact, he owns no vineyards, doesn’t have a cellar door or a big fancy winery and he makes all his wine in the suburbs of Melbourne – how different can you get? The innovation and guile it has taken Rory to get The Story off the ground is one thing, but it’s the quality of the wines themselves that’s the real talking point. Rory’s aim is to bring wines into the world that have personality driven by the stories that surround the people involved in the process; hence the name. The wines are made from predominantly Grampians and Henty fruit from growers who Rory has established close working relationships with over the years. I have been watch the evolution of The Story for many years now so it’s fabulous to introduce you to some of these difficult to find and highly regarded wines. We also have a range of back vintages listed on From The Producer for those of you who might want to look at how these wines go over time. I’d recommend picking up a few of these and opening one next to a current release so you can check out what happens with time in the bottle. I have to admit that I haven’t paid as much attention to Fowles as I should have. They have been riding just below my radar for many years and I’m not sure why. Probably a result of not being in an established and popular wine region, maybe because they have a quirky kind of label that I din’t take seriously enough… or maybe because I just hadn’t gotten around to trying their wines. Well, try their wines I have now done! Stopped at their cellar door at Avenel just North of Seymour I have now done. Eaten at their restaurant I have now done…. and served one of their wines (the “Are You Game” Shiraz) an my “what you should be drinking this summer” tasting event I have now done. All of this has led me to this one conclusion; drink more Fowles wines. Fowles Wines “Ladies Who Shoot Their Lunch” Shiraz 2013 (34.95) – A bit of a step up from the “Are You Game” Shiraz but that’s not immediately apparent on opening. This was definately a “grower” for me. Took a while to warm to and hence could be easily overlooked in a show judging scenario. Its a beautifully long, perfumed and really well structured wine. Where the “Are You Game” shiraz is one you’d take out partying all night, the “Ladies Who Shoot Their Lunch” is the one you’d take home to meet your mum….. over a rabbit casserole and a glass of shiraz of course – 95 points, excellent wine just needs decanting and a bit of time to open up. A final note is that this is a great spot for lunch. It convenient and well worth a stop if you driving down (or up) the Hume. Worth a day trip too if you’re looking for an excursion from Melbourne. As a vigneron, putting all of your time and attention into just one variety is a pretty brave move….. but when that variety is the notoriously fickle and hard to master Nebbiolo grape, it makes the endeavour truly lion hearted. But this is exactly what Karen Coats and Prue Keith at Virago Beechworth have set out to do. An endeavour so devilishly difficult, you just have to take your hat off… and wave it around a bit. Virago is the latest addition to the From The Producer portfolio (now nearly 300 producers strong) and I dropped in with the whole extended family to pay them a visit when I was in Beechworth a few weeks ago. I had seen the label around before but became more interested when the Virago Nebbiolo 2012 won a place in the Vic 100. I was also happily following along on Instagram when I realised that this little producer was going above and beyond in the pursuit of vinous enlightenment. I just had to see it.